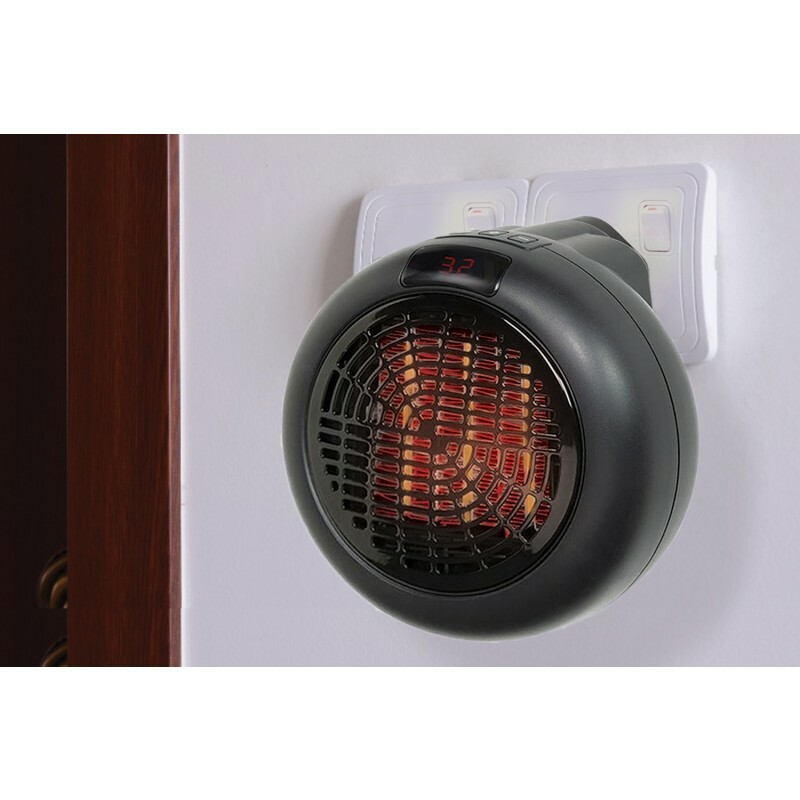 PORTABLE MINI INSTANT HEATER: With the small size, this space heater makes it easy to store and transport. You can put this little electric heater anywhere you want. Aside from winter, our space heater also can be used as a dehumidifier in moisture season. LOWER ENERGY BILLS: The instant heaters help save you money, because they only heat the room you're in - as opposed to heating your whole house. This can reduce wear and tear on your main heating system, also save you up to hundreds in heating energy costs per year. 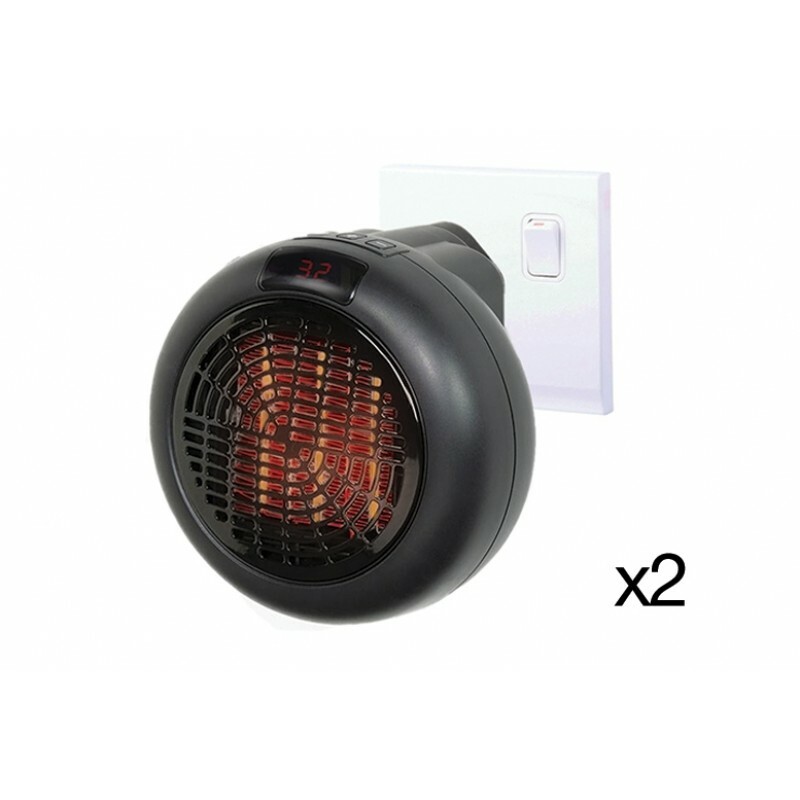 PROGRAMMABLE 12 HOURS TIMER: The plug-in handy heater comes with a timer function so you can pre-set the amount of time between 1-12 hours according to your needs, and then it will turn off automatically. 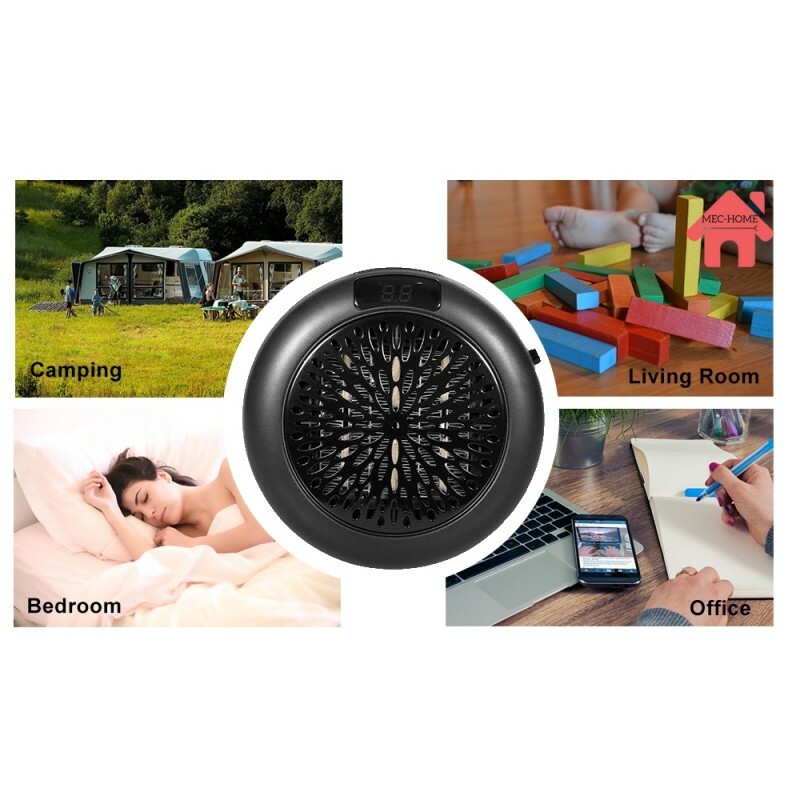 OCCASION: Buit-in 360º rotatable plug, This portable space heater is deal for offices, campers, dens, bathrooms, dorm rooms, basements, garages, reading nooks and more to get rid of the chill in the cold weather. HIGH QUALITY GUARANTEE: Please feel free to contact us if there any problem, we will feedback you with satisfactory solution within 24 hours!